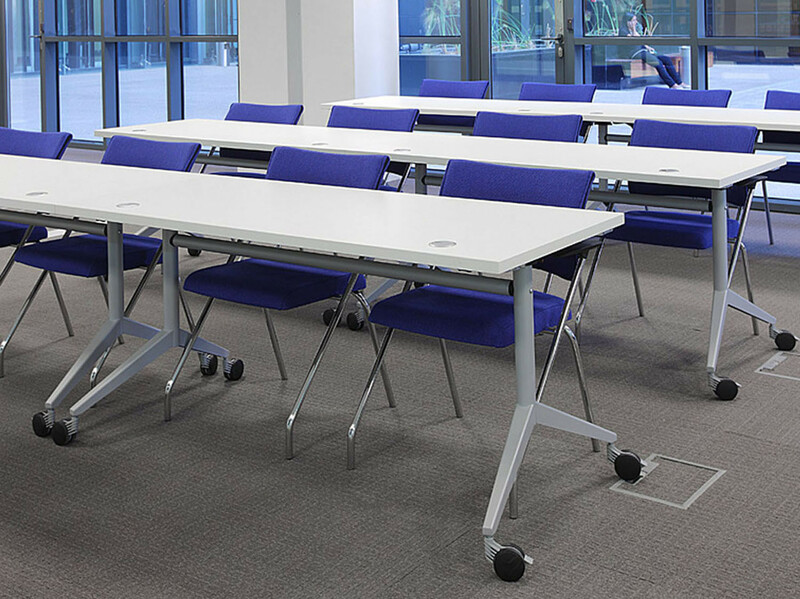 Swan Seminar Tables are versatile, suitable for all corporate work environments as well as public or training areas in universities, hotels, schools etc . 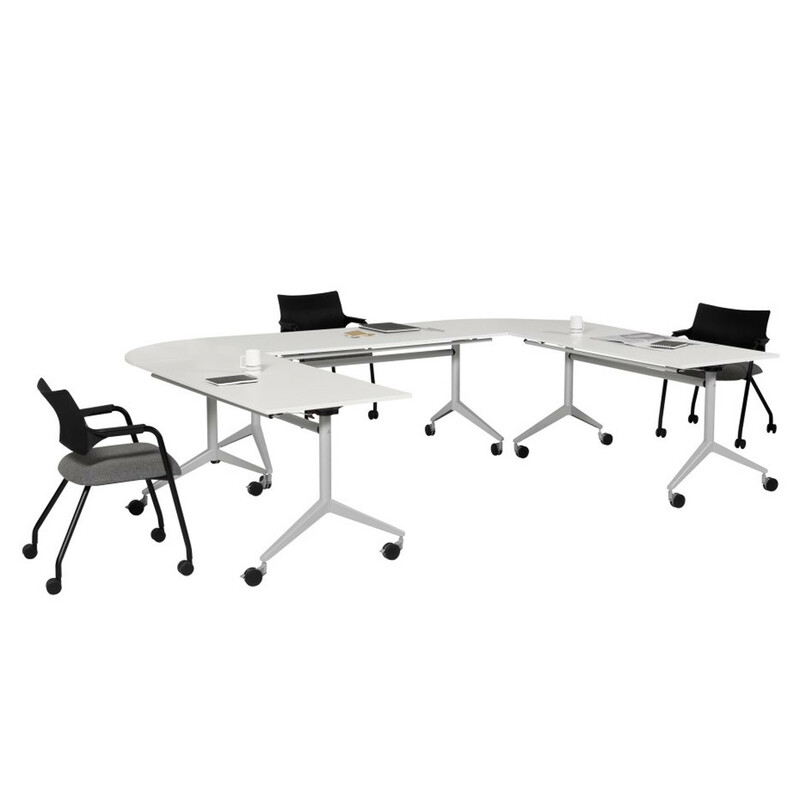 Adding value to office workspaces, Swan Training Tables combine an elegant structure with practicality. 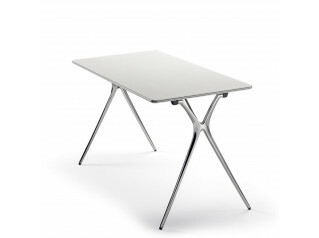 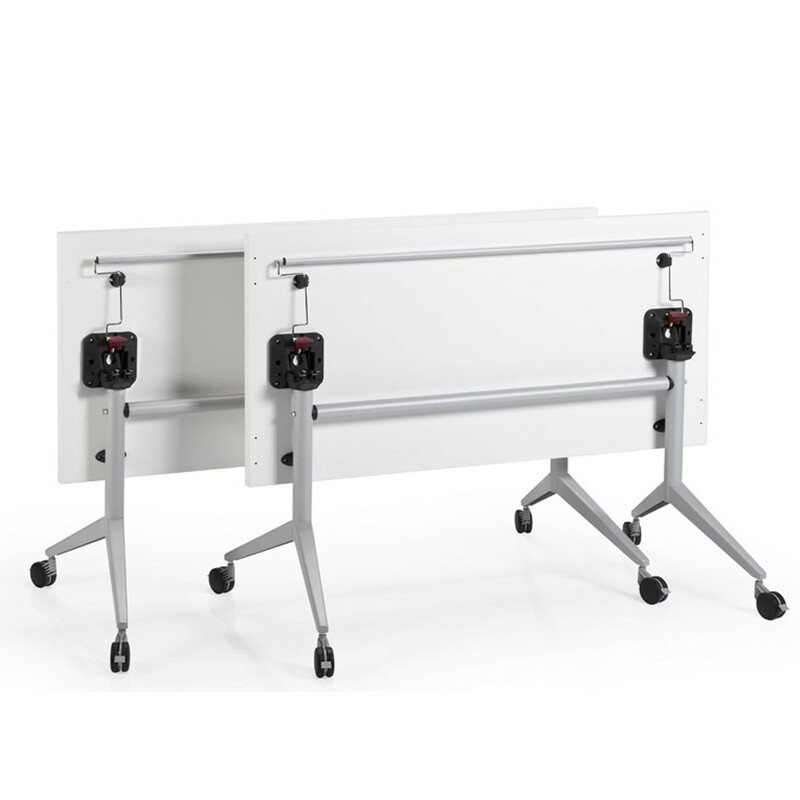 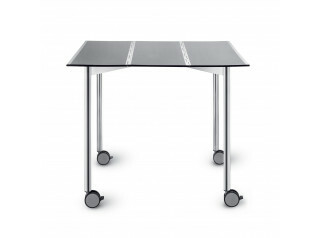 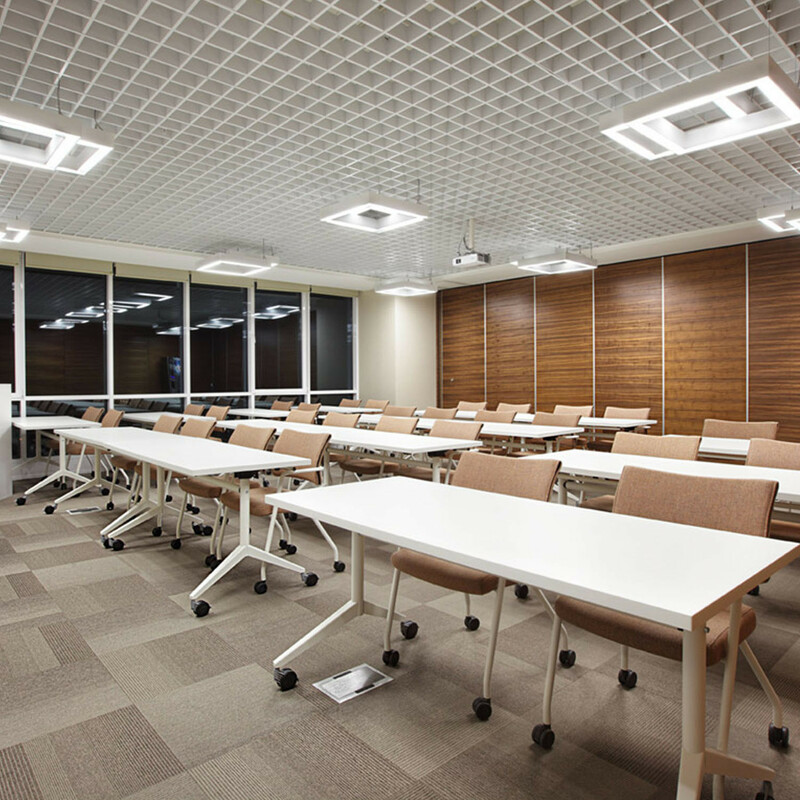 Highly mobile,Swan Seminar Tables offer flexibility in a wide range of configurations. 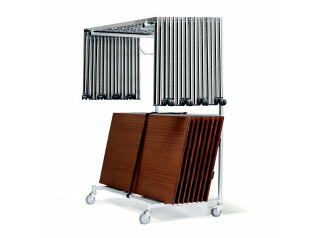 One of its foremost advantages is that the units are foldable, stackable, and attachable to each other, which provides for a better use of space in confined areas. 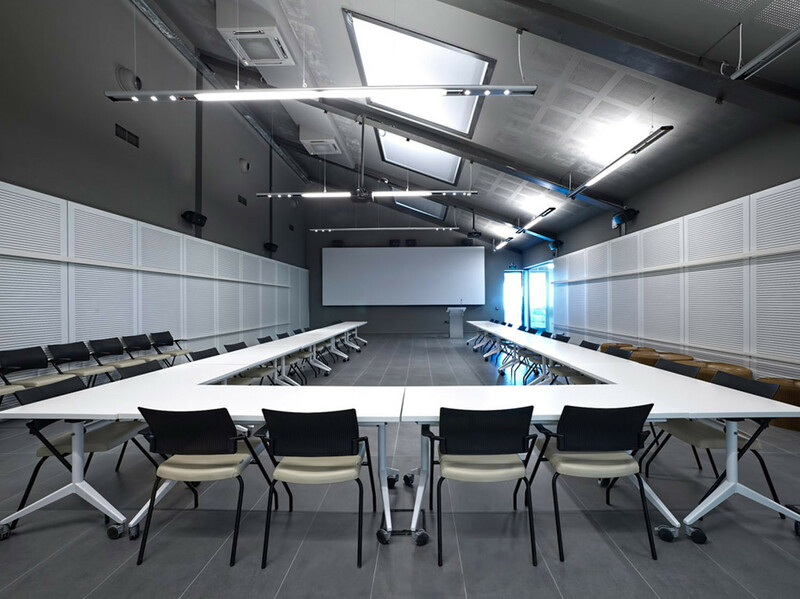 A modern multi-functional furniture solution, Swan Tables by Koray Malhan can be configured for office meetings and conferences as well as for training, seminars and lectures. 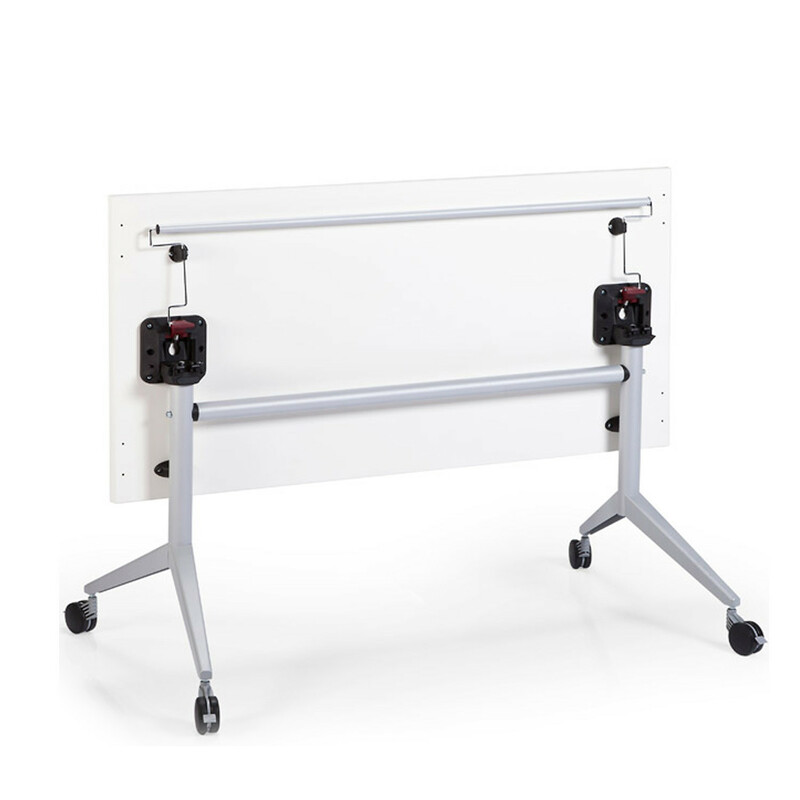 You are requesting a price for the "Swan Seminar Tables"
To create a new project and add "Swan Seminar Tables" to it please click the button below. 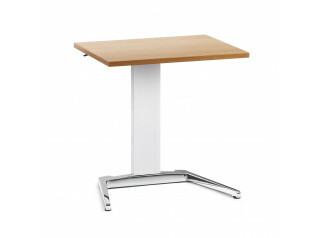 To add "Swan Seminar Tables" to an existing project please select below.